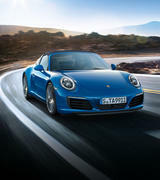 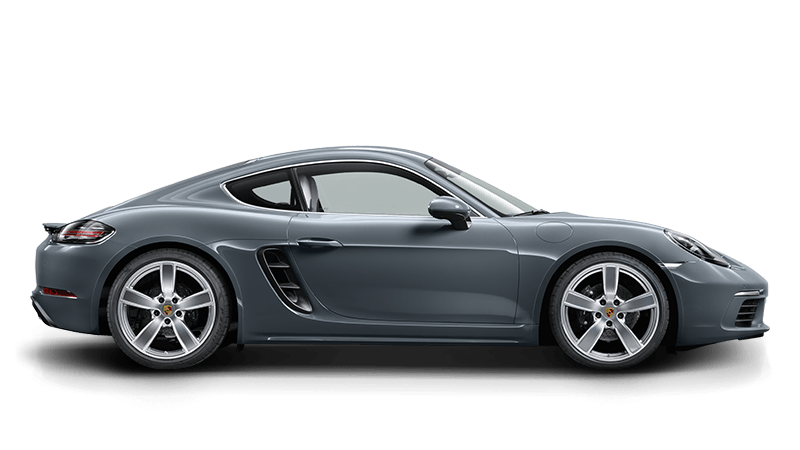 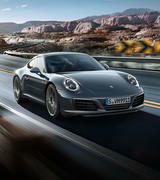 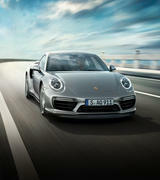 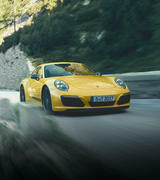 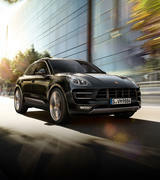 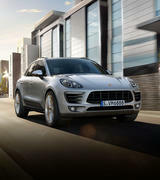 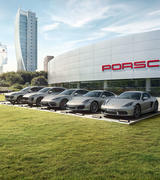 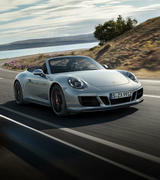 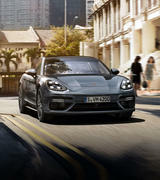 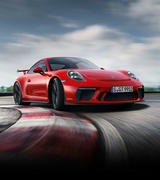 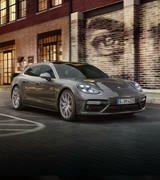 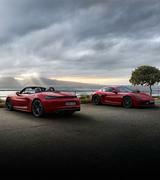 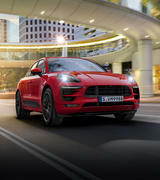 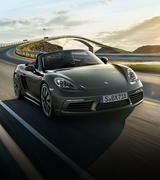 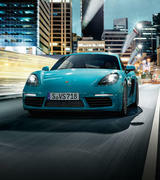 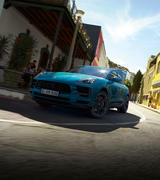 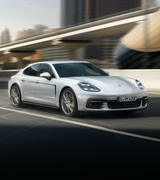 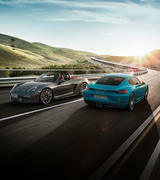 Porsche Centre Parramatta holds a variety of driving activities to compliment every Porsche owner. 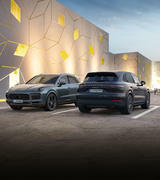 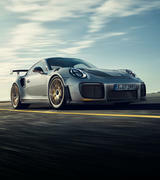 Owning a Porsche is more than driving a car; it is a lifestyle and you can experience the very best of that lifestyle with Porsche Centre Parramatta. 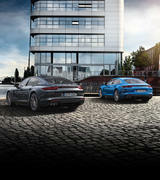 To see upcoming events please visit our Calender of events.